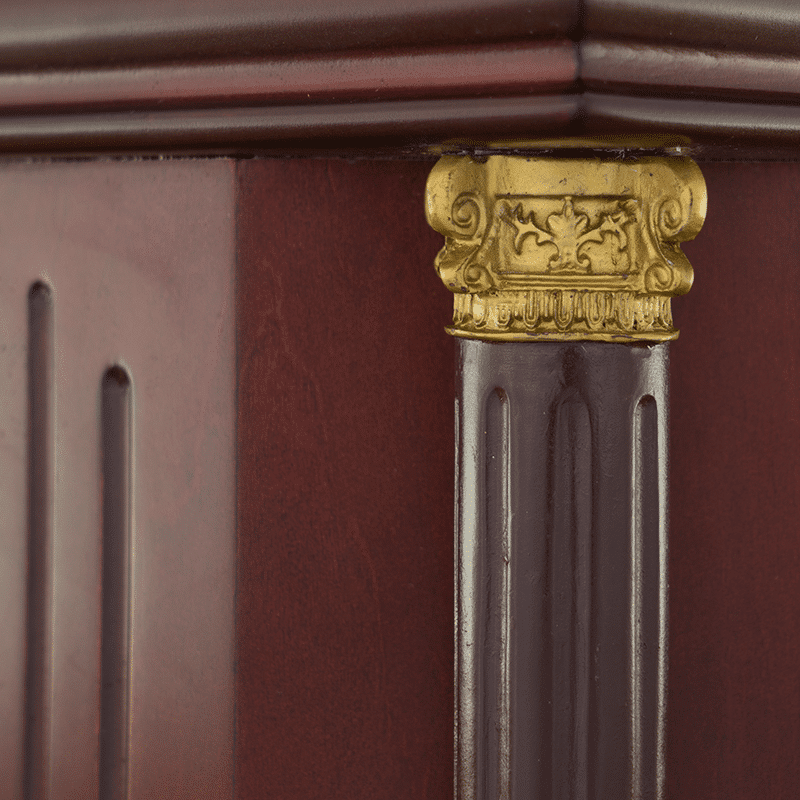 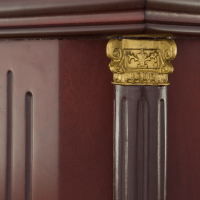 The Diplomat is adorned by four Grecian columns capped with golden tops at the four corners. 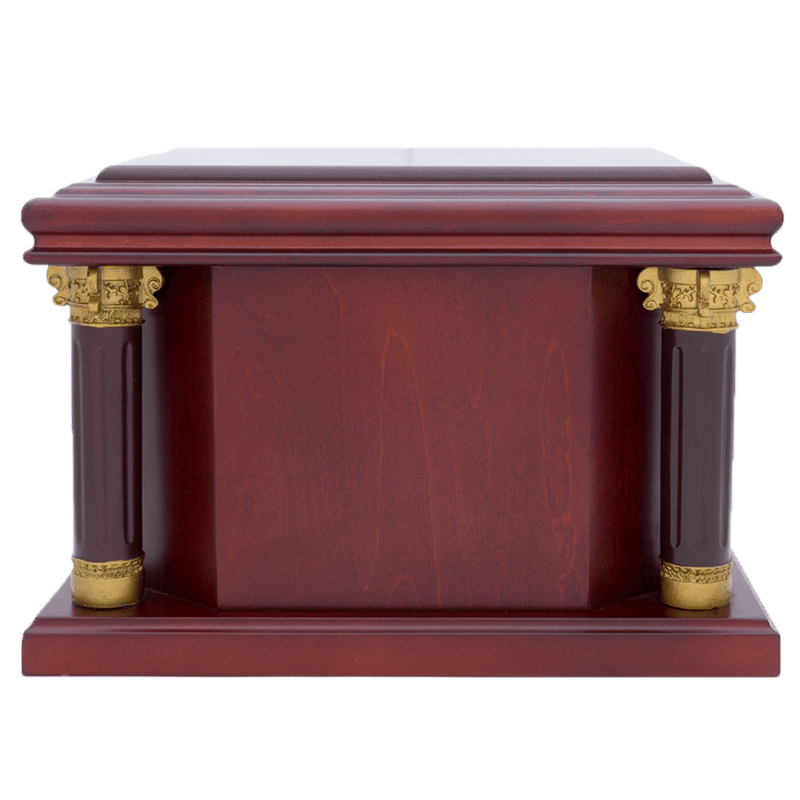 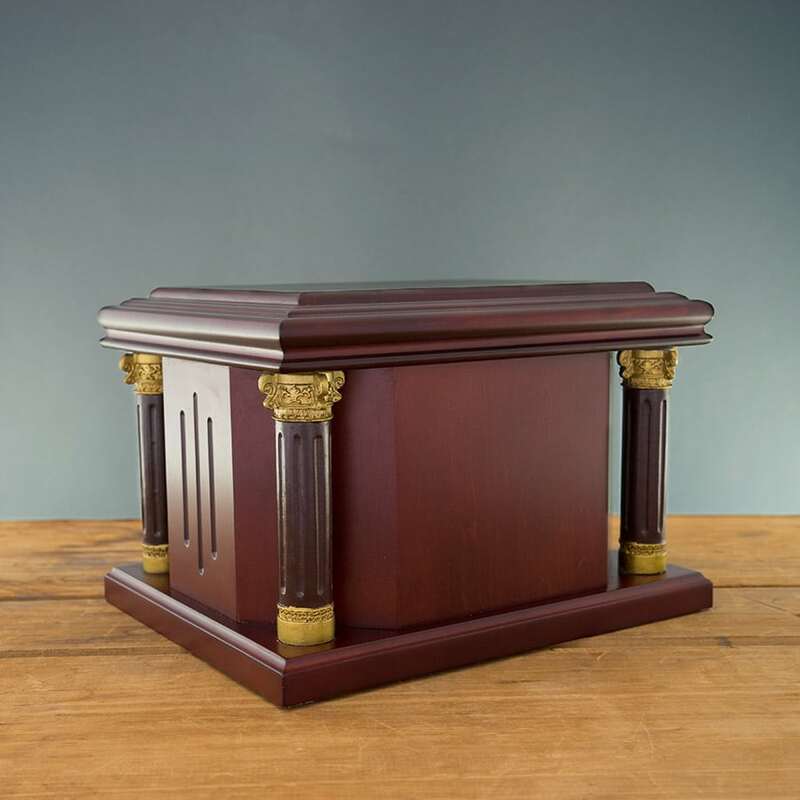 You can personalize it with engravings of your loved one’s name, date of birth and death, as well as a favorite Bible verse, poem, or quote. 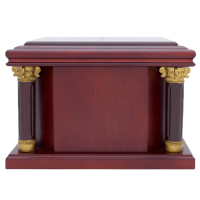 It makes a distinguished final resting place for a life lived with honor.